Thank Grace for the Celtic punk vibe. 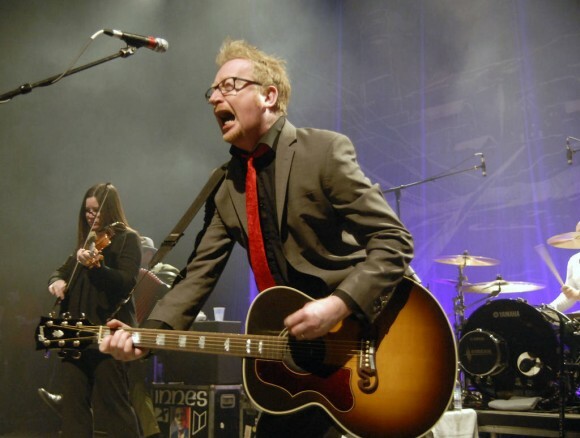 Flogging Molly turns Oakland’s Fox upside down for one date, just three nights before St Patrick’s Day, and it’s a safe bet everyone will be getting started early, so to speak. Go over to the Fox tonight. The walls will surely shake.